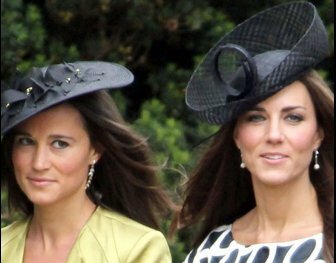 Pippa Middleton and her sister Duchess Kate will be having E! True Hollywood Story treatment later this week. The one-hour television special will reveal the tale of the commoner sisters who were launched into the international spotlight after Kate fell in love with a royal. It will be shown on October 12. Meanwhile, Pippa bought a cup of coffee as she heads to work on October 7 in London, England.